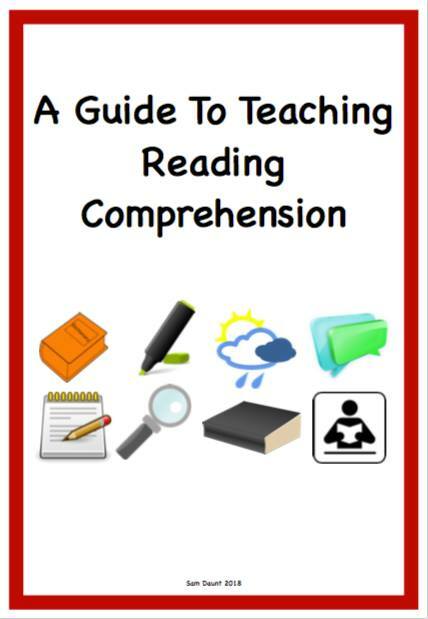 Here is my Reading Comprehension Handbook – it brings together all of the research, resources and ideas I’ve seen or tried myself. Special shout outs to Jo Payne (Mrs P Teach), Ashley Booth, Rhoda Wilson, ThatBoyCanTeach for the reading roles idea (tweaked for our school), Rob Smith/Literacy Shed for VIPERS ideas, and Rachel Clarke (primaryenglished). There are lots, LOTS more links in the doc.